When you talk about The Legend of Zelda video game, you also have to talk about the main protagonist in Link. He is the everlasting hero of the game, having appeared as the main hero of each story of The Legends of Zelda and being the only playable character. 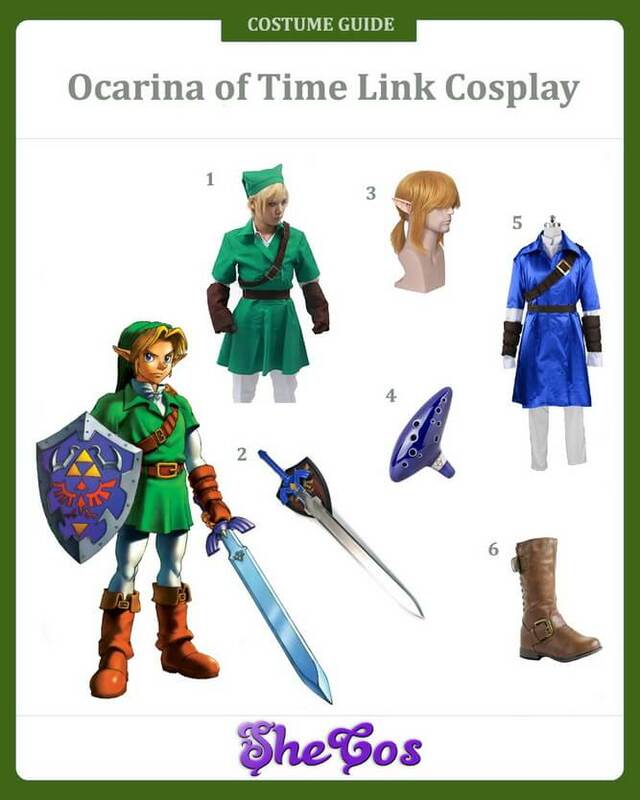 This also makes Link a popular video game character to cosplay in and doing so is not hard to do. Now Link is portrayed as a young and courageous elf-like boy who will mostly wear green clothing with a hat or a hoodie and shin-length boots and carries a sword and shield. His overall appearance may differ from game to game, like in the Breath of Wild game where he carries a bow and arrow instead of just a sword and wears blue clothing, or in the Four Swords, where there are four versions of him wearing different color clothing. But all-in-all, Link will mostly be wearing green clothing and carrying a sword, which is a bit similar to that of the cartoon character Peter Pan. The creator of The Legend of Zelda admitted that they took some inspiration from Peter Pan when he was designing Link. 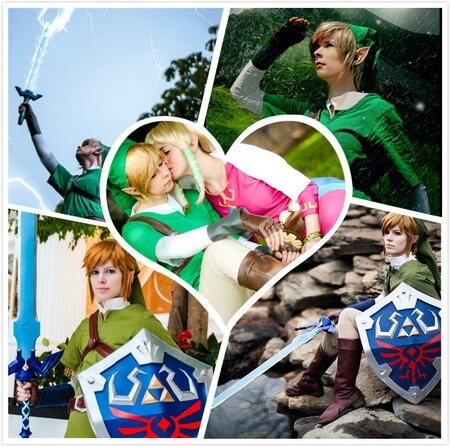 Let’s guide you how to dress like the Links and rescue your lover Princess Zelda. In The Legend of Zelda: Breath of the Wild, Link is again the main protagonist of the game and lives in a survivalist fashion. This means Link has been living mostly outdoors here in the wild, which is also why his first weapon is that of a bow and arrow. To cosplay his appearance in this game, you will need to wear the full costume or the blue jacket with grey hoodie, khaki pants, and shin-length brow boots. For the accessories, you would need a blonde wig with elf ears and the Traveler’s Bow and arrow for the weapon. This Breath of the Wild game is very popular for children as well. 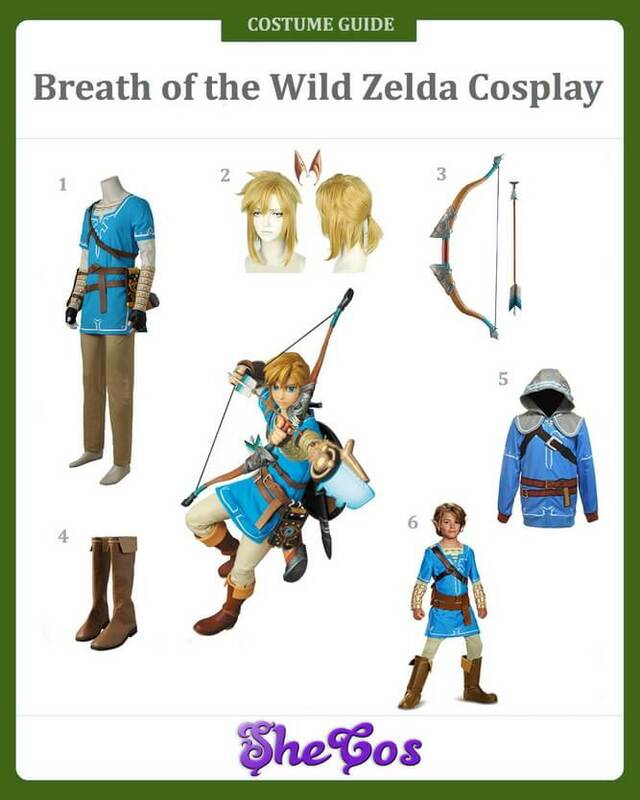 This costume set also comes with a complete Link Breath of the Wild costume for a child. It’s a good choice for you to cosplay as Link with your children. Link’s appearance in Breath of the Wild is one of those rare moments where he doesn’t sport his traditional green clothing and green hat. But that doesn’t mean sporting his appearance here will make you look less like the video game character Link. 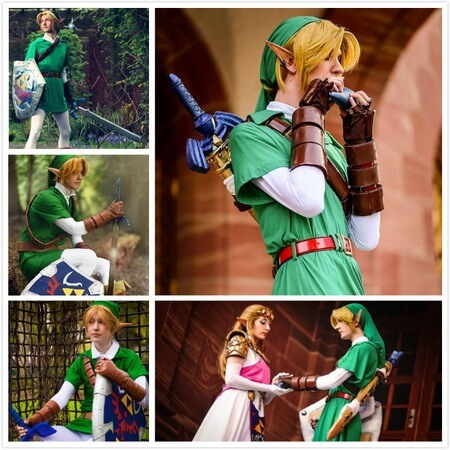 As you can see from the photos below, cosplaying Link in this outfit is a great look. The beauty of Link’s appearance here is that it gives you the flexibility to carry both a sword and shield and a bow and arrow as these are the main weapons of the character. You can see that both types of weapon sets will look good with the costume and allow you to showcase a Link that is ready for both close and long-range combat. In The Legends of Zelda: Skyward Sword, Link is chosen as the hero by the goddess Hylia and attends the Knight Academy as he aims to become a Knight of Skyloft. Links appearance here is considered as the known appearance of the character in the timeline. 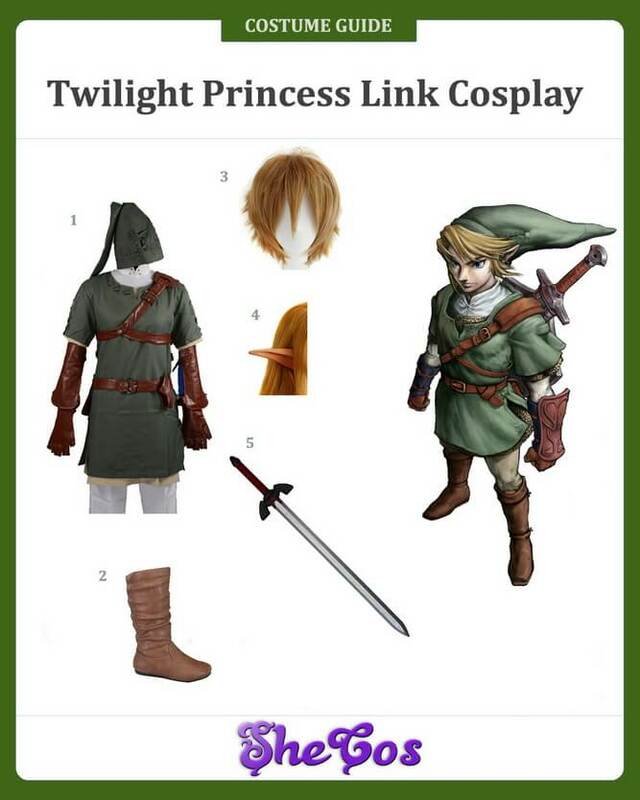 For his cosplay outfit, you have the traditional green clothing that Link is known for. You will also be wearing shin-length dark brown boots and a short blonde wig with elf ears. For the accessories, this set has Link’s True Master Sword and the Hylian Shield. The Triforce is a powerful symbol from the game. It’s also a good idea to get the Triforce metal keychain for an added look. The appearance of Link in The Legend of Zelda: Skyward Sword is actually the appearance that a lot of people associate with the character. This makes his appearance in this game one of the most popular versions of the character to cosplay. 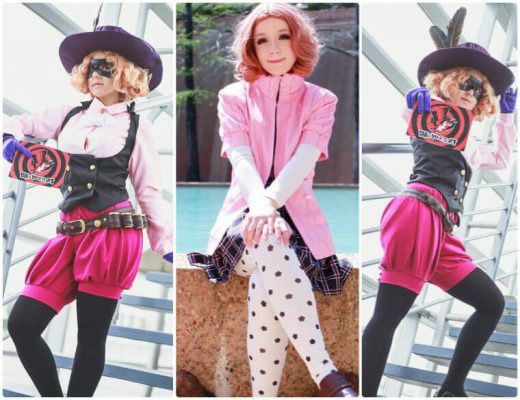 As you can see from the photos, this cosplay will work well in whatever environment, whether it is raining, sunny, or a bit cloudy. 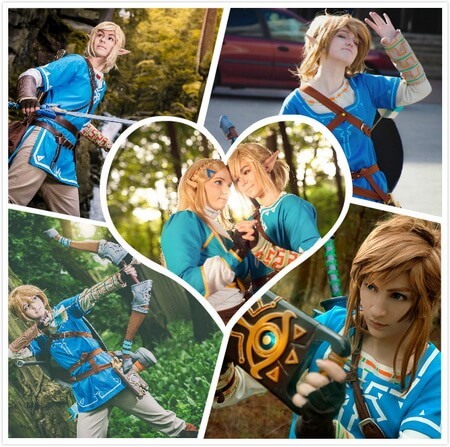 If you have a partner, this costume will work well with a Princess Zelda by your side for couple cosplay, considering she is the love interest of the character in the video game. As for the weapons, the True Master Sword and Hylian Shield are Link’s ultimate items in the game and using them as props for the cosplay brings out the ultimate look of the character. The Legend of Zelda: Twilight Princess is the game where Link has been dubbed as the Hero Chosen by the Gods. What this means is that Link will be the one to free Hyrule from the Twilight King. His trademark appearance here is him wearing his ancestor’s tunic and wielding his legendary sword. 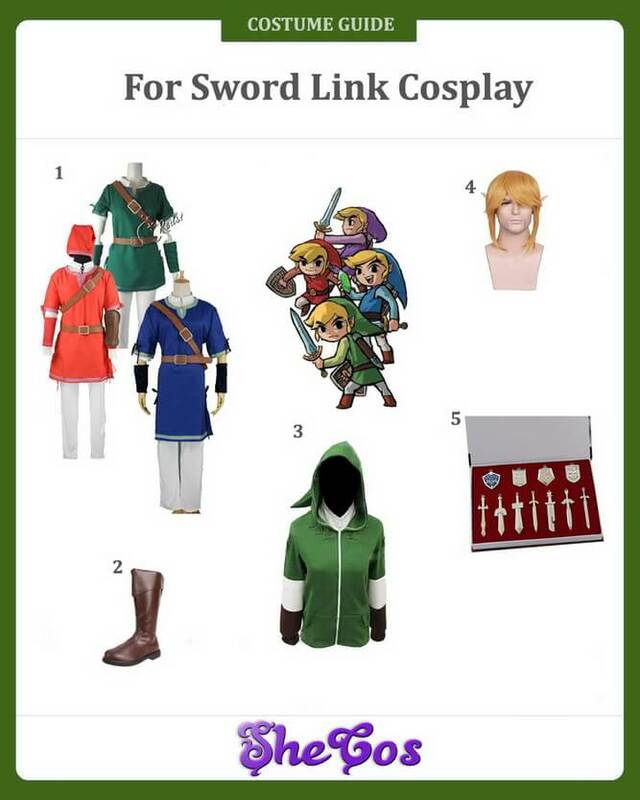 This means cosplaying the character will require the green clothing Link is known for, together with his green hat, short blonde hair, and brown boots. For the accessories, you have the elf ears and Master Sword, which is the final sword that Link uses to defeat his enemies. The Link’s sturdy form sword is over 40 inches, but easy to handle. It is a good choice for cons instead of a real metal sword. Link in The Legend of Zelda: Twilight Princess is again sporting his traditional look of wearing green clothing with a green hat and carrying Master Sword. The difference in the clothing here is that he is wearing dark green clothing instead of the usual green of his trademark outfit. The cosplay photo shows how you can properly sport this costume to look like the popular video game character. You can choose to add the Hylian Shield as an added accessory, or you can just stick to Master Sword only and whichever appearance you choose will work well. One thing you can also notice is that this costume is best worn outdoors with the woods as your background. The Legend of Zelda: The Four Swords is the game where there are four versions of Link all wearing the same outfit but in different colors. SheCos can make all four link costumes and give you all costumes to choose from, each representing the different colors he wore in The Four Swords game. You can get the traditional green clothing with white pants, orange clothing with a hat, or blue clothing. It also comes with the brown boots, a short blonde wig, and a weapon and shield necklace for added accessory to this cosplay outfit. You will also get a green fashionable hoodie jacket for, which you can also wear casually. The fleece makes the hoodie very warm. It’s a perfect gift for Link lovers. The Four Swords is the version of The Legend of Zelda where you can cosplay it with your friends, and all of you can dress up as the main character Link. This is because there are four versions of Link in the game, which are all vital to the story. 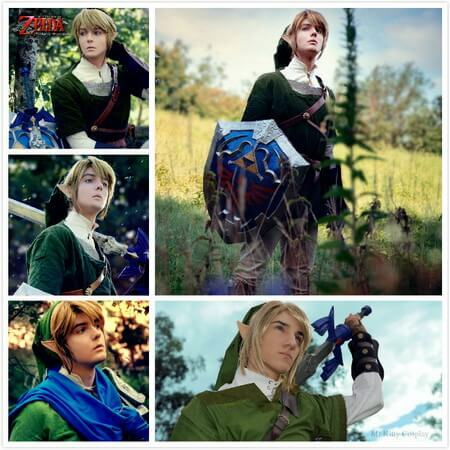 As you can see in the cosplay photos, dressing up as different versions of Link makes for a fun and exciting cosplay adventure with your friends. It’s a good choice to team cosplay with your friends. It is a good representation of the game where the main character Link needed to split himself to be able to save everyone and have the power to defeat the enemy. 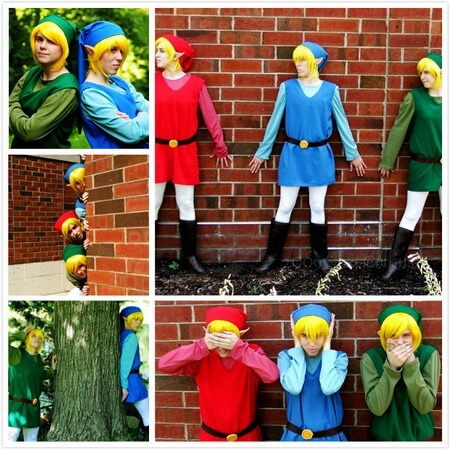 Now, you and your friends won’t need to fight over who should be cosplaying Link. The Legend of Zelda: Ocarina of Time is the storyline that caused the split in timelines in all of The Legend of Zelda games. 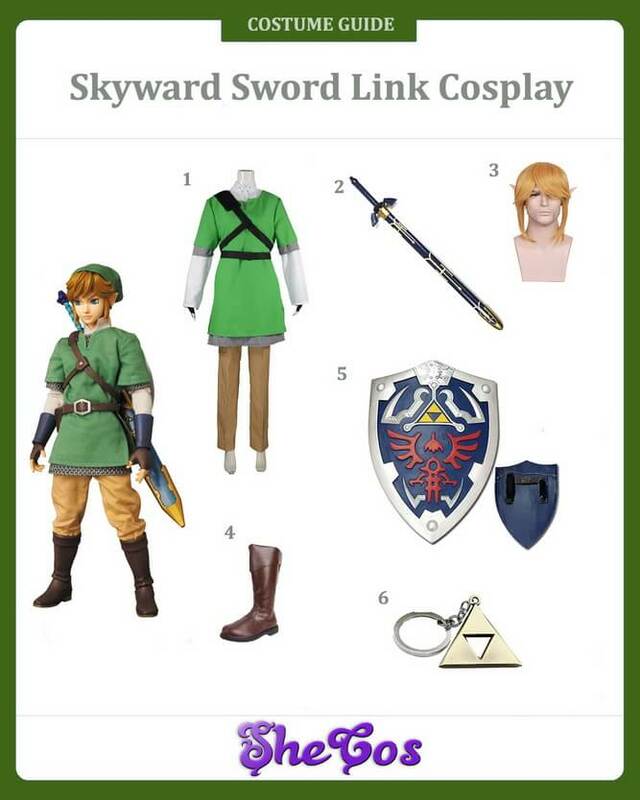 If you want to cosplay Link here, the cosplay set comes with the full green clothing costume of link with brown boots and blond wig with elf ears. You do have a choice, as this set also comes with the blue tunic, which Link used to be able to enter the Water temple to retrieve the Water Spiritual Stone. As for the accessories, you have the Master Sword that has the Hylian Plague and the Triforce Link 12 Hole Alto C Mediant Tone, which is also known as the Ocarina of Time in the game. Don’t worry about the practical techniques. The handcrafted ocarina came with a small easy to learn music book. The Ocarina of Time is another video game story in The Legend of Zelda series where Link is wearing his traditional green clothing outfit, together with the Master Sword and Hylian Shield. But the big difference here is that Link is also carrying flute called the Ocarina of Time, which is one of the keys needed to find the Triforce. But Link also uses it as a playable instrument, and as you can see in the cosplay photos, it’s also a good accessory to have along with the shield and sword. The costume, along with all of the accessories, can be used for both outdoors, with forest background, and indoors, with castle background. If you would like to share your cosplay photos, please feel free to contact us. That’s what I’m looking for. Thanks for your guide.